Prince Edward County: Weekly Collection All Year Long! We have good news: Quinte Waste Solutions will now be collecting the recycling on a weekly basis all year long. Previously, Prince Edward County has been subject to bi-weekly collection in the winter months. Now, we will be able to collect the recycling every week. Residents are asked to put their properly sorted recycling out for 7 am on their regular collection day. 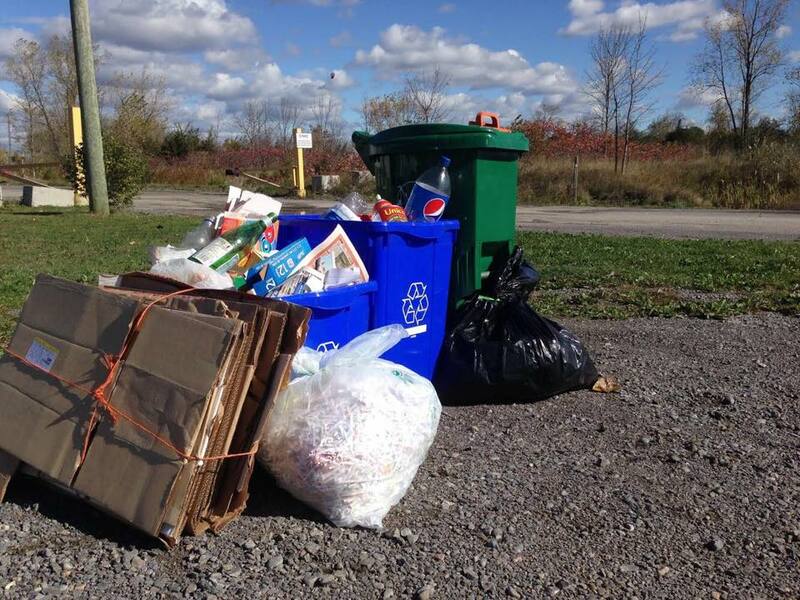 Previously, we collected the recycling on a bi-weekly basis because the population in Prince Edward County would go down after the summer cottagers went back home for the winter. Now, with a steadily growing population, we are able to service the County all year long. Thank you for your patients and we look forward to servicing Prince Edward County every single week!